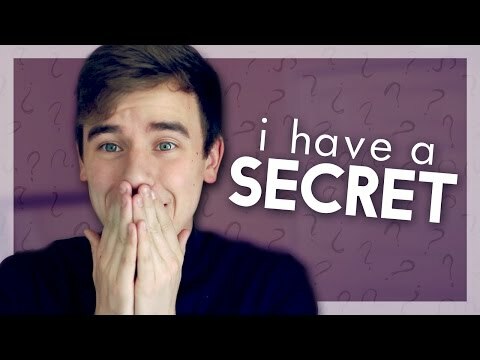 From YouTube star vlogger Connor Franta comes an illustrated book that grows out of his massive social media outreach--filled with annotated postcards, notes, texts, tweets, journal entries, emails, and letters that chart his coming of age. The front of the postcards feature his photos, both of himself and the things that inspire him, with the back answering questions from fans or relating anecdotes about the things that drive and influence him. Read from start to finish, the book tells a coherent narrative about coming-of-age and becoming an adult. From bullying to dating to leaving home, this is an inspirational book for fans aged 12-18 who are growing up and establishing their individuality. The various modes of communication in the book also reflect changes in Connor's own use of technology over the last several years. A cross between an essay collection and a coming-of-age memoir, the book is divided into sections, with each section beginning with a short introduction about what's affected Connor growing up. For example, a section on family begins with a short piece on Connor's family and what he's learned from them. Connor Franta is an Internet sensation and global trendsetter, with millions of followers on YouTube and many other social media platforms. He is the founder of Common Culture Coffee and works closely with The Thirst Project, a charity that provides clean drinking water in Africa, for which he raised over $230,000 in thirty days. He also curates music from up-and-coming bands for his Common Culture compilation albums. This is his first book. To learn more, visit: YouTube.com/ConnorFranta and Twitter.com/ConnorFranta. I absolutely love this book, I have read it 3 times now! I will never stop loving this! This book is one of the best books I have ever read... Connor franta needs more books out!! It's interesting going back to connors childhood and listening to advise.. All round it's amazing book.